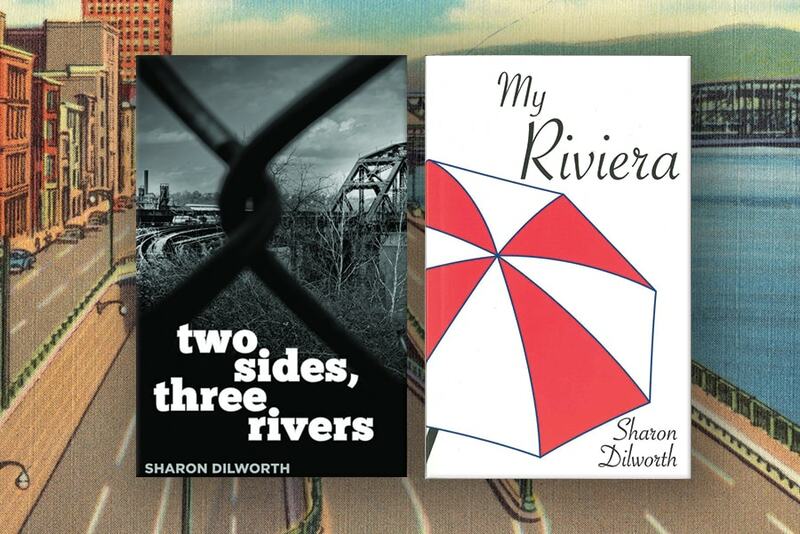 In two new books out this year, Sharon Dilworth, associate professor of English at Carnegie Mellon University and director of the Creative Writing program, uses her fiction to explore two very distinct places. “My Riviera,” a novel, is set in the mid-century French Riviera. The short story collection, “Two Sides, Three Rivers,” it’s about dozen Pittsburgh neighborhoods. “Two Sides, Three Rivers” is the first time Dilworth's fiction has been set in the place she actually lived in while writing it.